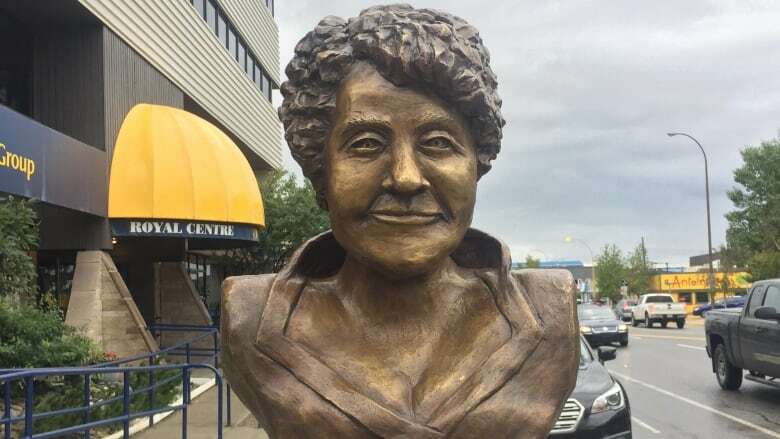 Martha Black, the second woman to serve as a member of Parliament in Canada, has become the latest historic Yukoner honoured with a sculpture. 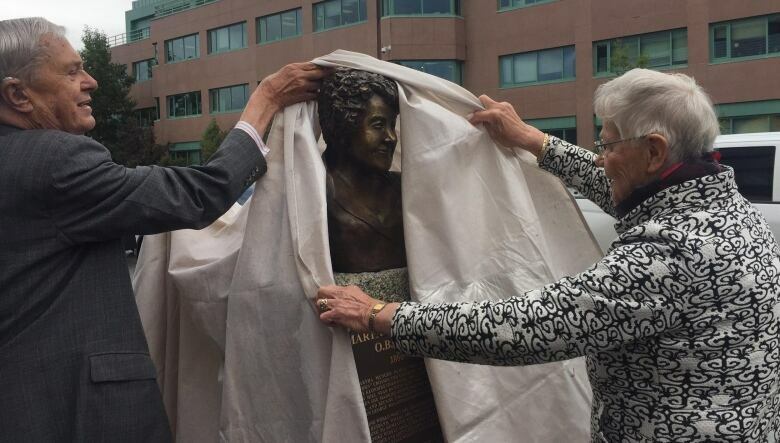 The second woman to serve as a member of Parliament in Canada has become the latest Yukoner honoured with a bust on a Whitehorse street. Martha Louise Black came to the territory in 1898 during the Klondike Gold Rush and was elected to represent the Yukon in the House of Commons when she was 69. She died in 1957 at the age of 91. Former Yukon senator Ione Christensen said she knows the historic woman from her own childhood as Christensen's family was close friends with Black. "She would love it, she would be very proud and so happy," Christensen said of the bust installed at Fourth Avenue and Main Street on Thursday. Christensen said Black was a strong-willed woman. Indeed, her life story resembles that of a movie plot. Black left Chicago for the Klondike in 1898 with her husband and brother. The couple separated during the journey and Black continued on with her brother. They climbed the Chilkoot Pass with tens of thousands of other gold rush stampeders on their way to Dawson City. Black was pregnant at the time and gave birth to her son Lyman after she arrived in the city. She later said she took it all in stride. "I determined I would not brood over my troubles. It is the pioneer spirit not to be overwhelmed by trouble, but to arise and go forth to meet it," she once said. She went on to marry George Black who became Commissioner of the Yukon. At the beginning of the First World War, Black's husband and all three of her sons went to fight in Europe. 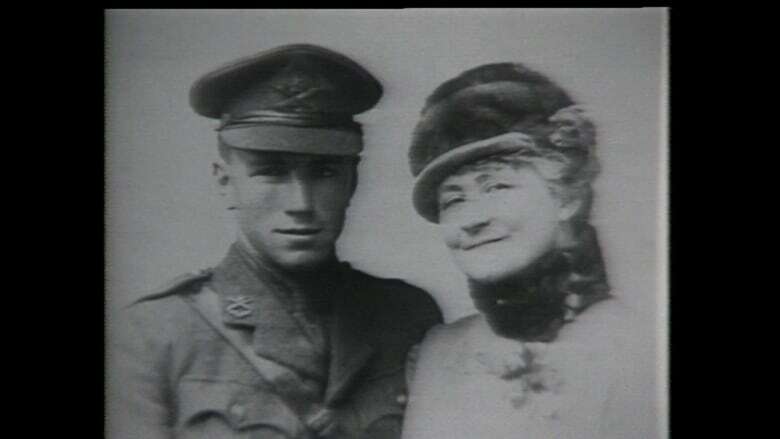 Black, not one to be left behind, went to Britain where she worked to support soldiers from the Yukon however she could. In the 1930s, her husband became ill and Black ran in his place during the 1935 federal election. Black detailed her life story in her autobiography, My Seventy Years, published in 1938, which she updated before her death with the publication of My Ninety Years. Longtime Whitehorse businessperson Rolf Hougen began the project of recognizing Yukon historic and cultural figures with busts on downtown streets in 1995. Hougen said when he and his wife were travelling in the 1950s, he noticed many statues in Vienna honouring artists and began thinking about doing something similar in the Yukon. He's since commissioned seven busts. They include Carcross-Tagish elder Angela Sidney, writers Jack London and Pierre Berton and painter Ted Harrison. Black has been dubbed the "First Lady of the Yukon," a title Hougen agrees with. "She is probably, without question, the most famous woman in the Yukon," he said, pointing to her many contributions and abilities. Black's bust was sculpted by local artist Harreson Tanner. This story has been edited to clarify the timeline of Hougen's trip to Europe. Jack London sculpture in downtown Whitehorse: attraction or bust?